Wine of Coonawarra, Australia. 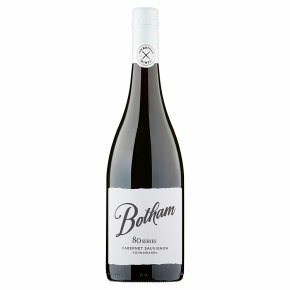 Combining flavours of black cherry, mulberry and red plum with touches of mint, pepper and aromatic cedar, this intensely full bodied yet refined wine is drinking very well now. However, to appreciate this style at its very best, we suggest cellaring this wine for another 5 to 7 years.